This Hon Hai Precision Industry patent directed towards a digital photo frame with remote control device has been rated one of the most influential design patents in the field of furnishing. 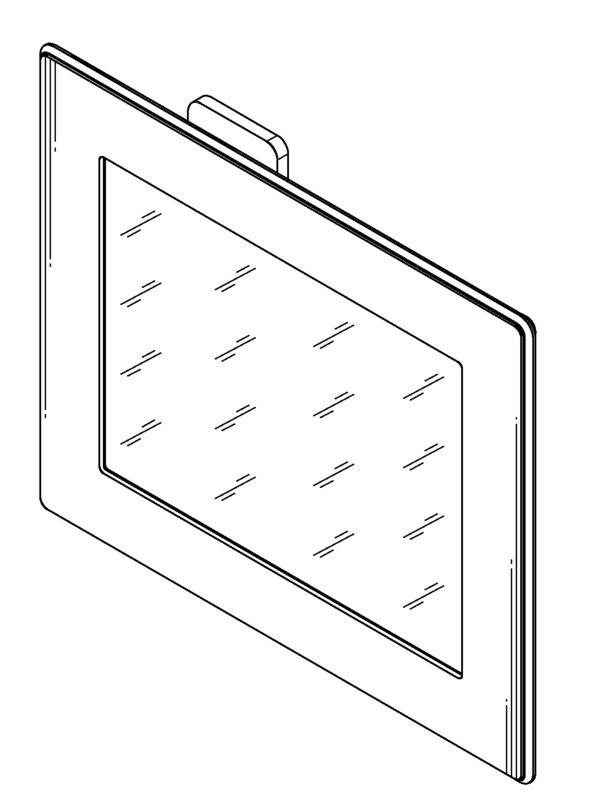 Hon Hai Precision Industry Co., Ltd. was awarded U.S. Patent D613951 entitled “Digital photo frame with remote control device” on April 20, 2010. The patent has been cited 104 times by other U.S. patents, which places it among the most cited design patents awarded since 2010 according to our law firm research. Hon Hai Precision Industry filed this patent on September 14, 2009 giving it a processing time of 218 days (compared to an average processing time of 367 in the field). They have a total number of 18164 patents. The first named inventor is Chiang-Kuo Tang of Miaoli, Naekuri Agata. The patent was allowed by primary examiner Philip S Hyder. 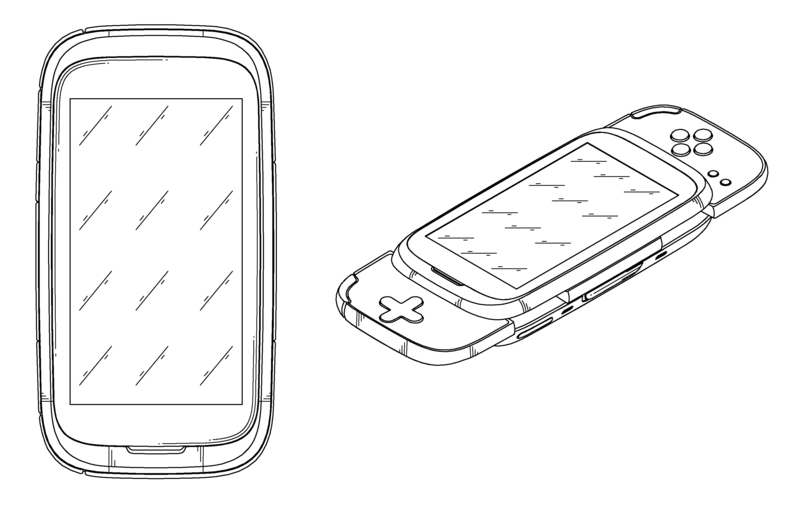 This Hon Hai Precision Industry patent directed towards an e-book reader has been rated one of the most influential design patents in the field of recording, communication or information retrieval equipment. Hon Hai Precision Industry Co., Ltd. was awarded U.S. Patent D626124 entitled “E-book reader” on October 26, 2010. The patent has been cited 93 times by other U.S. patents, which places it among the most cited design patents awarded since 2010 according to our law firm research. Hon Hai Precision Industry filed this patent on February 3, 2010 giving it a processing time of 265 days (compared to an average processing time of 428 in the field). They have a total number of 18164 patents. The first named inventor is Teh-Shen Lee of Taipei, Fujian. The patent was allowed by assistant examiner Barbara Fox. This Hon Hai Precision Industry patent directed towards a mobile terminal has been rated one of the most influential design patents in the field of recording, communication or information retrieval equipment. Hon Hai Precision Industry Co., Ltd. was awarded U.S. Patent D619989 entitled “Mobile terminal” on July 20, 2010. The patent has been cited 98 times by other U.S. patents, which places it among the most cited design patents awarded since 2010 according to our law firm research. Hon Hai Precision Industry filed this patent on October 26, 2009 giving it a processing time of 267 days (compared to an average processing time of 373 in the field). They have a total number of 18164 patents. The first named inventor is Shiao-Chin Huang of Taipei, Fujian. The patent was allowed by primary examiner Jeffrey D Asch.